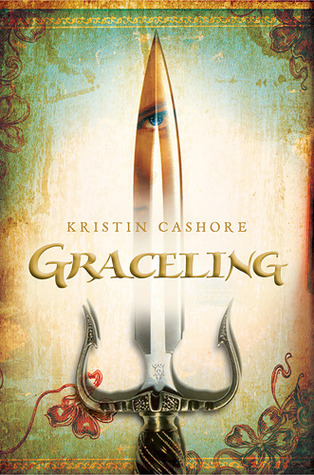 Today I am here with a video review of Graceling by Kristin Cashore. In a world where people born with an extreme skill - called a Grace - are feared and exploited, Katsa carries the burden of the skill even she despises: the Grace of killing. She lives under the command of her uncle Randa, King of the Middluns, and is expected to execute his dirty work, punishing and torturing anyone who displeases him. She never expects to learn a new truth about her own Grace - or about a terrible secret that lies hidden far away...a secret that could destroy all seven kingdoms with words alone. Graceling had a bit of a slow start and it took me a little while to get into the story, but when it did I was completely hooked! I loved the development of the story, the characters, the Graces. I loved the setting and learning about the Kingdoms. I loved Katsa's strength, and I adored Po. Intriguing concept, great characters, development of story. Slow start, Katsa's rants were slightly annoying. 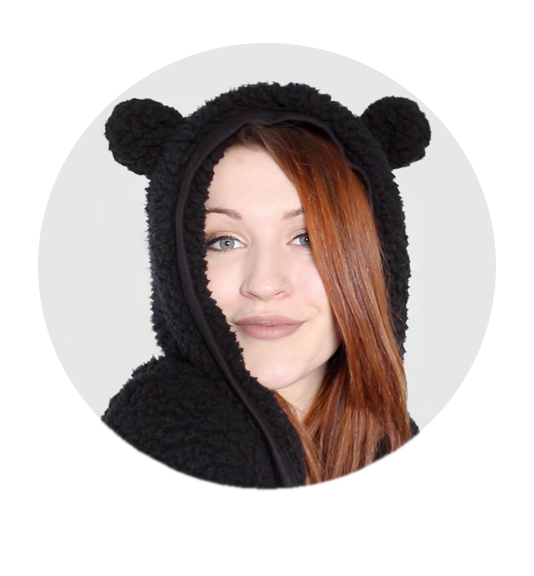 Today I am here with a video review of What's Left of Me by Kat Zhang. 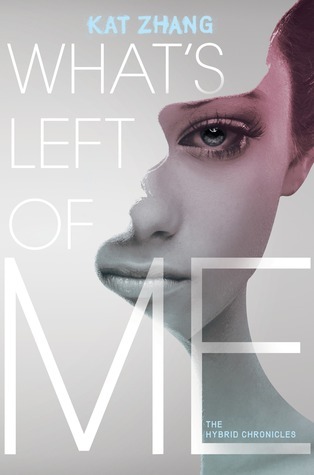 What's Left of Me was an enjoyable read set in an intriguing world with a very interesting concept. The characters were likeable and were very believable. I didn't fall in love with the characters like I hoped, but I am looking forward to seeing more of them in the future books! Not strongly connected with characters, wanted more from resolution (or maybe I just expected too much). This year I will be participating in a couple of challenges, as well as a few goals I have set for myself! 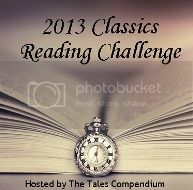 For the Classics Reading Challenge I aim to read 5 classics. 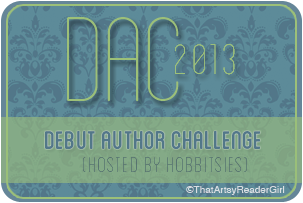 So the aim of the Debut Author Challenge is to read and review a minimum of 12 Young Adult or Middle Grade debut novels between January 1, 2013 - January 31, 2014. Catriona (LittleBookOwl) has read 5 books toward her goal of 75 books. 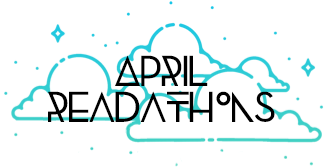 This year on Goodreads, I have challenged myself to read 75 books, a little more than last year. As I don't have school to worry about this year, I should have plenty more time to read! I hope you all had a Merry Christmas (if you don't celebrate it then HAPPY HOLIDAYS!) and a fantastic New Year :) Sorry things have been quiet on here, but going away on a couple of little holidays makes it tricky to post. - THE VIEWER'S CHOICE RESULTS!